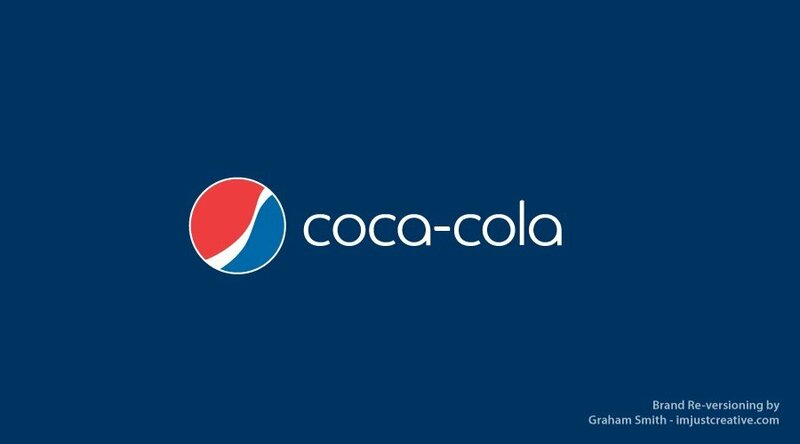 Came across this fun branding and font project over on Imgur (also on Pinterest): Famous Brand Logo Names Replaced with their Font Names. Love this kind of thing. I immediately went looking for some more examples, but I can only find this selection below. I then visited the site of McCauley Creative (useful that they added their name to the bottom of the image) hoping to find some more examples, but sadly no. 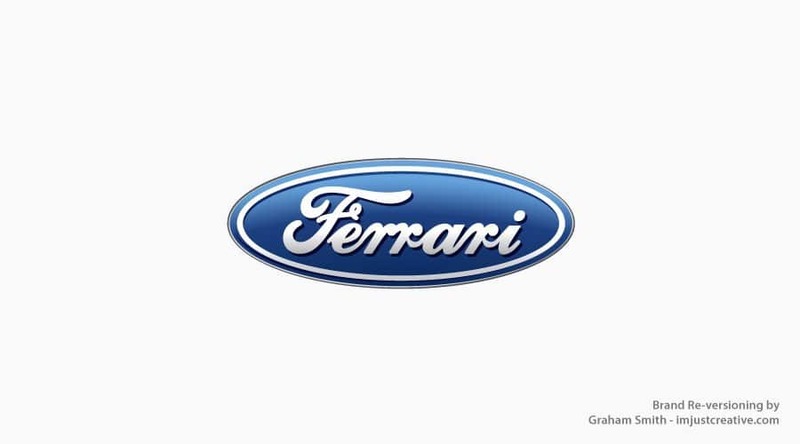 In any case, It’s still a fun thing brand project to look at, and does play a little trick on the mind. 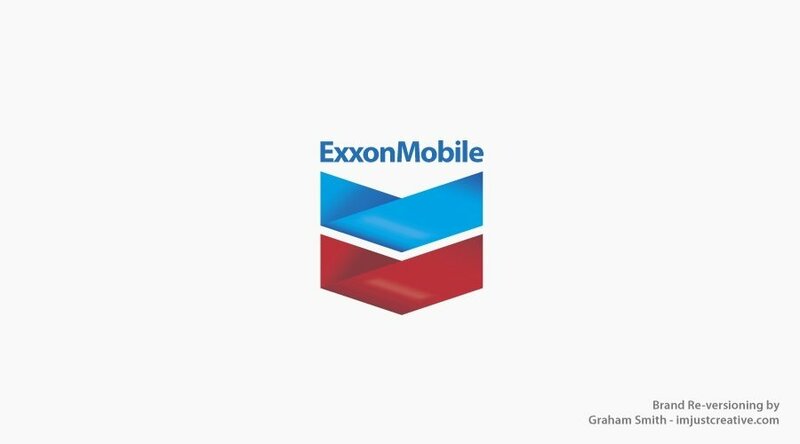 Obviously the more famous the logo; as in the more the logo has had chance to embed itself into your subconscious, the more you’re trying to interpret the font name as the actual brand name. This playing tricks on the mind: it’s not a million miles away from the logo project I did a few years back, called Brand Reversions. The brain expects to to see one thing, but the eyes see another. « Previous Post: How Do I Copyright my Logo Design and the Commercial Font I Used?